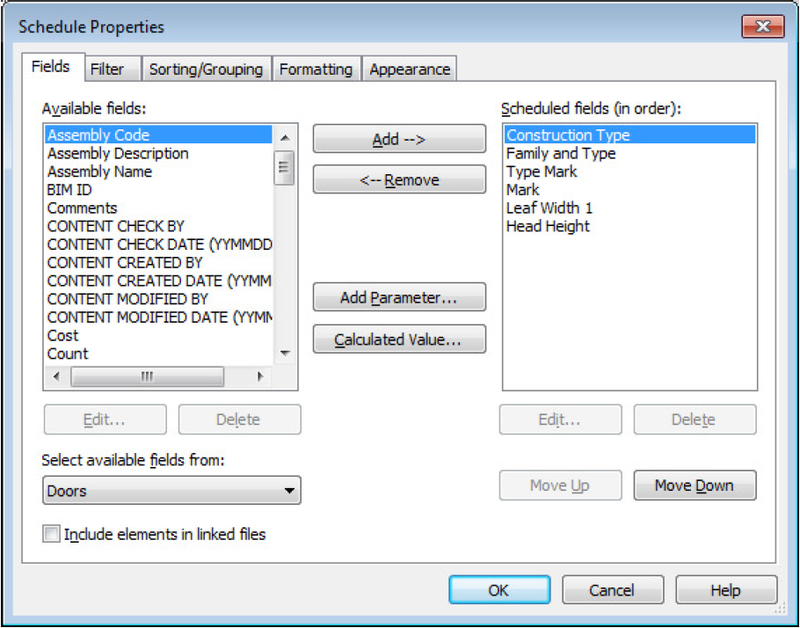 Scheduling in your project often calls for some sorting or filtering of the schedule fields. This can call for a bit of schedule magic, especially if you want a particular field to sort or filter the schedule but you don’t want that field to be visible in the final schedule. This is where you can use a Hidden Field. In the Example Door Schedule below, I want the schedule to group all of the Doors of the same ‘Construction Type’, but I don’t want the Construction Type to be visible in the final schedule. 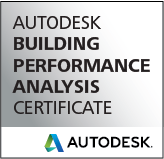 To create this schedule ‘Construction Type’ needs to be one of the fields scheduled. 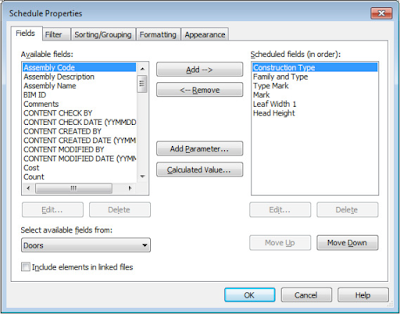 Then you can sort the schedule using the ‘Construction Type’ field. This will get the schedule in the correct order. 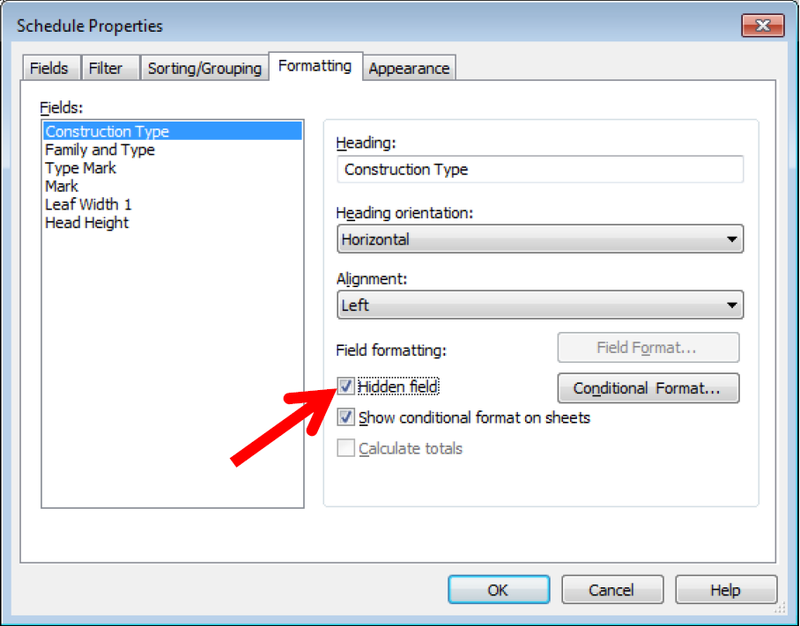 If you select the Formatting Tab. 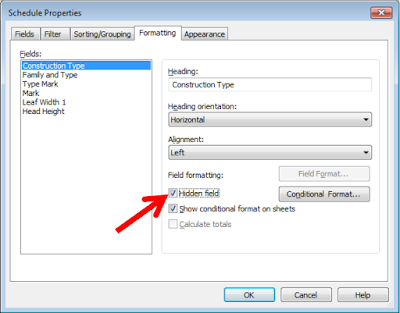 Highlight the ‘Construction Type’ field and tick the box labelled ‘Hidden Field’. This will use the ‘Construction Type’ in the schedule to sort but hide it in the final schedule.